Great news! 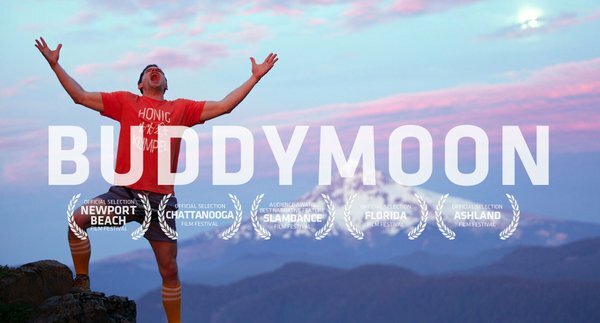 Buddymoon, the movie formerly known as Honey Buddies, has been given a worldwide release date. After its success at Slamdance Film Festival, Gravitas Ventures has been given the worldwide distribution rights for Buddymoon. The movie will be released in cinemas on 1st July 2016. We will post more details as and when they are released. We would just like to take this opportunity to congratulate David, Alex, Flula and all involved with the movie. We are really pleased that it has been a big success for you all. Great news for those of you who are still eager to see David’s latest movie project, Honey Buddies. The movie will be screened at Ashland Independent Film Festival in Oregon and also at Calgary Underground Film Festival. The Ashland Film Festival will take place between 7th and 11th April in Ashland, Oregon. For more information, just head on over to their website. Calgary Underground Film Festival will take place between 11th and 17th April at the Globe Cinema in Calgary. For more details, please check out their website. Heads up, all you fans in Tennessee! The Chattanooga Film Festival will screening Honey Buddies at this year’s event, which will take place between 31st March and 3rd April. Head on over to their website to get your hands on a festival pass…..
Don’t forget to send us your reviews if you get to see it! 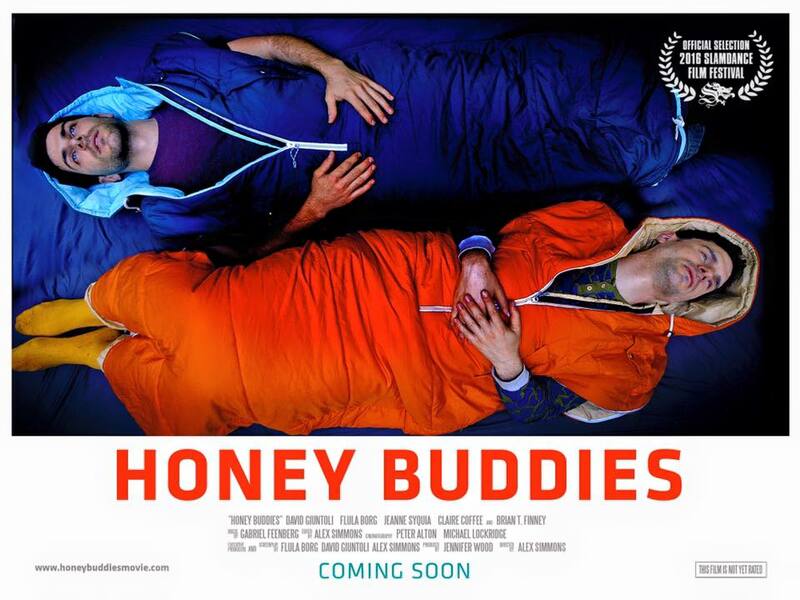 We’re sure you’ll all be pleased to hear that Honey Buddies has won an award at the Slamdance Film Festival. The film received the Audience Award for Narrative Feature. We’d like to take this opportunity to congratulate David, Flula, Alex and all involved with the movie. We hope that it’s not long before we’re all able to see your award winning movie! We’d like to take this opportunity to wish David and all involved in the making of Honey Buddies a huge Good Luck. We hope the movie will be a big success and have a worldwide release in the not too distant future. Don’t forget that you can catch the premiere of the movie at Treasure Mountain Inn, Park City, UT on 23rd January at 5.30pm. Tickets cost $13.65. If you are lucky enough to see the movie, we would be very grateful for any reviews for the site. Tickets for the premiere of the movie are now on sale. You can catch the premiere at Ballroom at Treasure Mountain Inn, Park City, UT on 23rd January at 5.30pm. Tickets cost $13.65. If you are lucky enough to see the movie, we would be very grateful for any reviews for the site. Buy Honey Buddies tickets here.